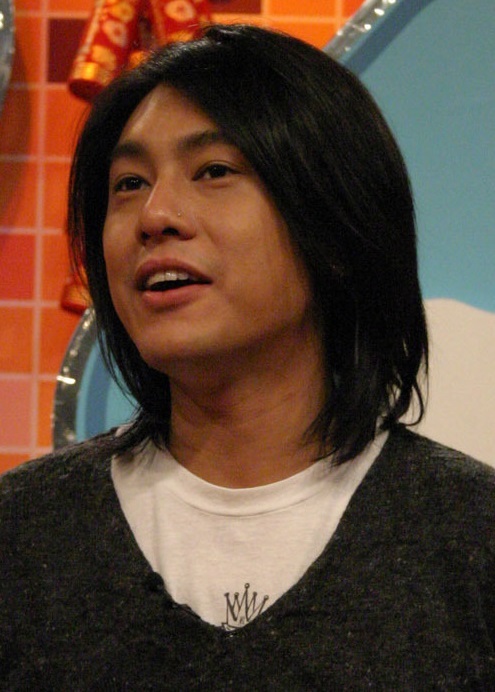 Ken Chu is a member of the boy band F4. 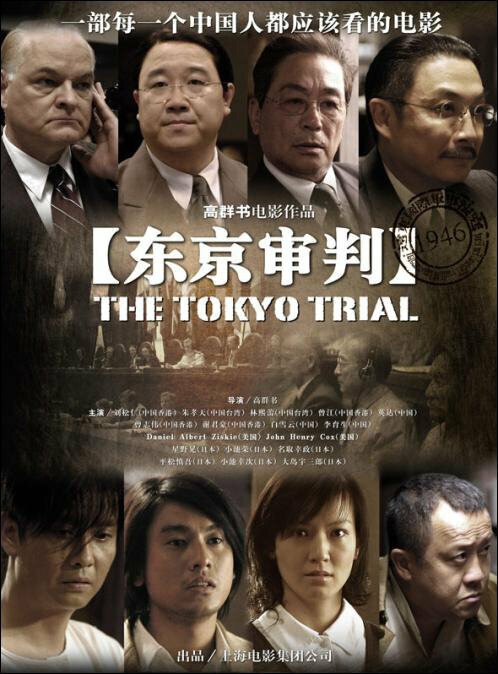 Ken Chu's ancestry is from Nanjing, Jiangsu, China. Ken Chu graduated from Boon Lay Secondary School in Singapore.